We all know how busy life is, especially when you have children, and how hard it can be to make time for ourselves. It’s so important though to put ourselves first now and then, to take care of ourselves and have a bit of me-time. The whole family benefits when we look after ourselves, it gives us the energy we need to then look after everyone else. 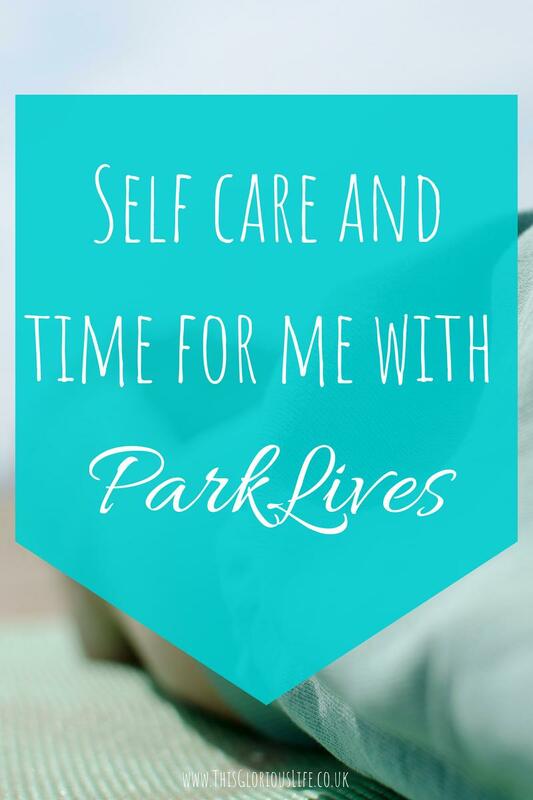 I’ve recently discovered a great new way to take some time for me and get a bit of self care, with ParkLives. I’ve been along to quite a few family-friendly Coca-Cola ParkLives sessions with the children this summer. 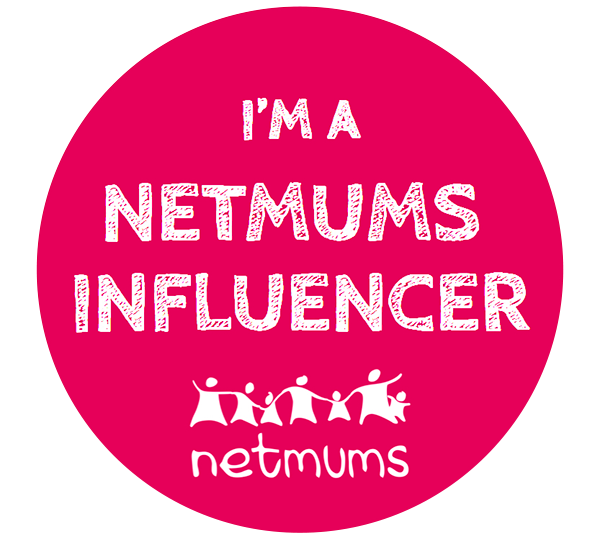 We’ve been to a family fun day, a football session and a family yoga class, amongst other things, and it’s all been absolutely brilliant. What has been the cherry on the cake is discovering that ParkLives also offer activities that I can go along to on my own. 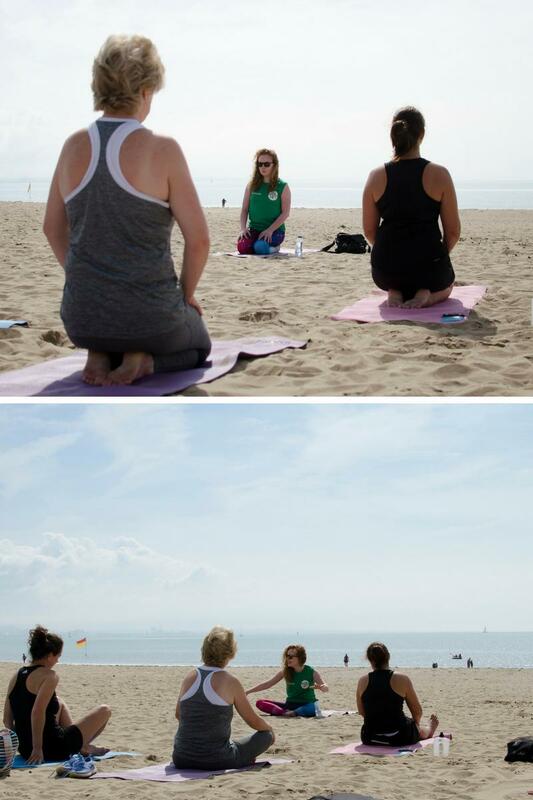 I found out that Delyth from Free Self Yoga doesn’t just run the family yoga sessions in Brynmill Park, she also does a yoga session on the beach on a Saturday morning. The session takes place on the beach in front of 360 cafe, so I was able to walk there and back and feel like I had a really lovely morning of exercise. The class itself is brilliant. Delyth is a great teacher, she’s really welcoming and explains everything perfectly as the class goes along. The session I went to was nice and gentle with a fair bit of relaxation work which was just perfect for me. The setting couldn’t be more perfect either. Lying in the sun, on the sand, listening to the waves as you focus on your body and your breathing and let all other thoughts and worries go. It was a perfect hour of ‘me time’ and I came home afterwards feeling like I’d had a real break from everything. I’d hoped to go again last weekend but the weather didn’t cooperate and the session was rained off. 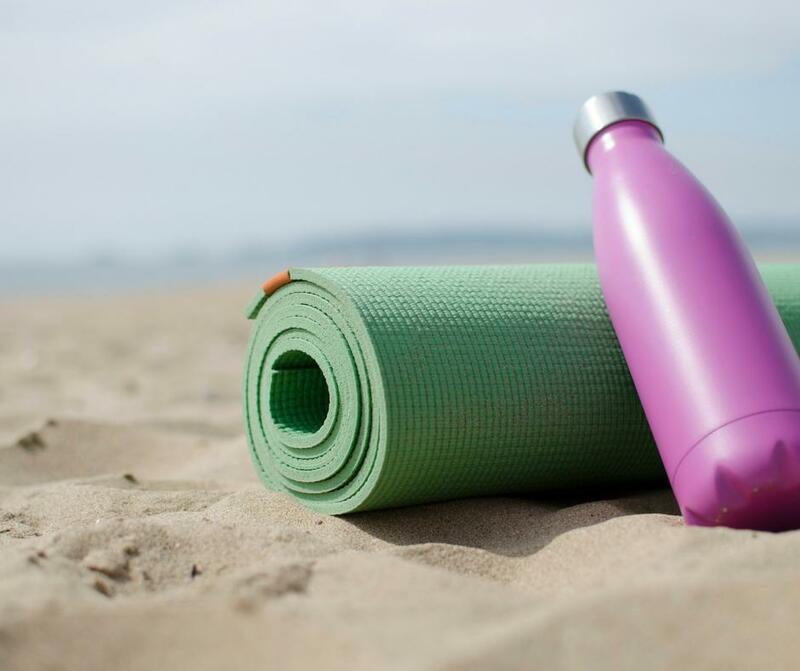 I’ll be keeping my fingers crossed for dryer weather this weekend though so that I can have a few hours to myself for a lovely spot of yoga and self care. It’s not just yoga on offer from Coca-Cola ParkLives either. 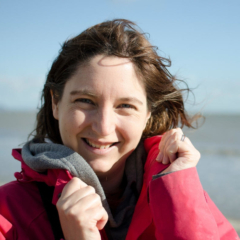 I’ve had a look through the activities available on their website and found a few different options in the area that would be lovely for a bit of me-time. 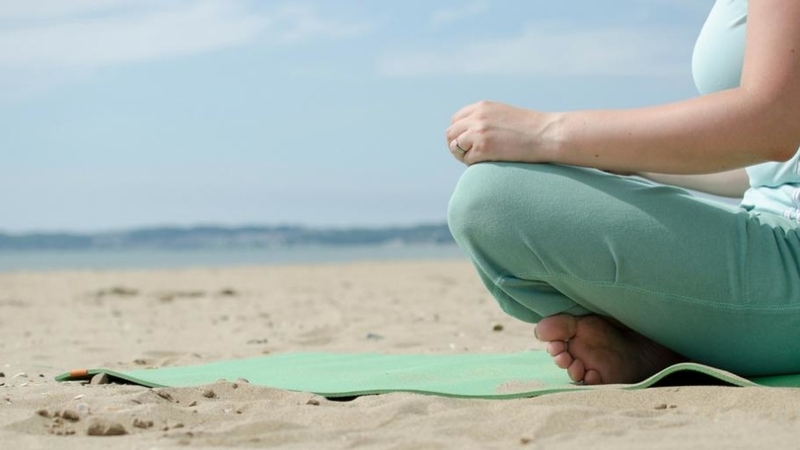 Along the same relaxing theme as yoga, there are Tai Chi sessions available in a few locations around Swansea. 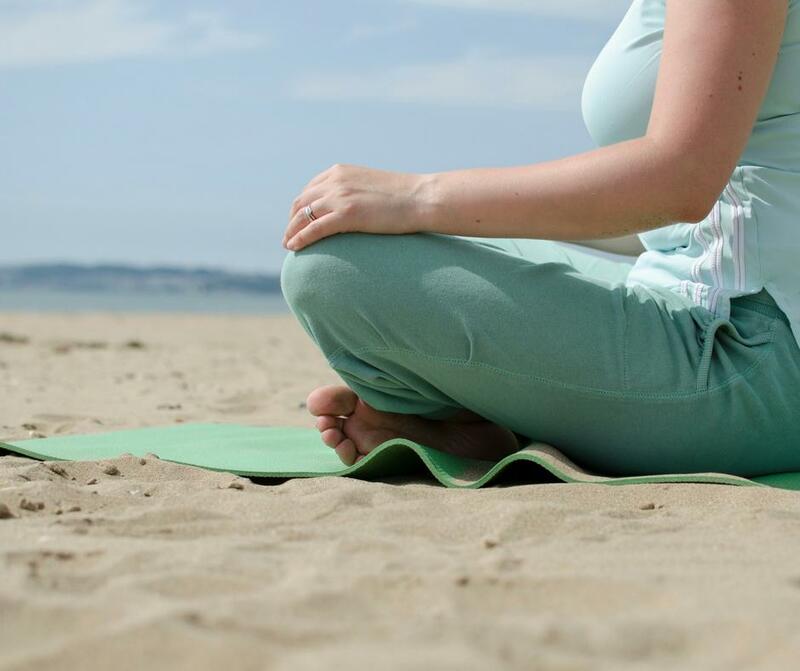 These focus on gentle, flowing movements that improve both physical and mental well-being. There are also some lovely walks in Margam Park that last about an hour and would be a great way to get some gentle exercise and fresh air. And for anyone looking for a more intense workout there is a circuits session every week in Victoria Park that would be great. We all know that exercise and fresh air are important for our physical, emotional and mental health and with ParkLives offering this variety of exercise sessions for free there’s really no excuse not to pop along and give one of them a go. Disclaimer: this is a collaborative post, however all photos, words and opinions are my own.